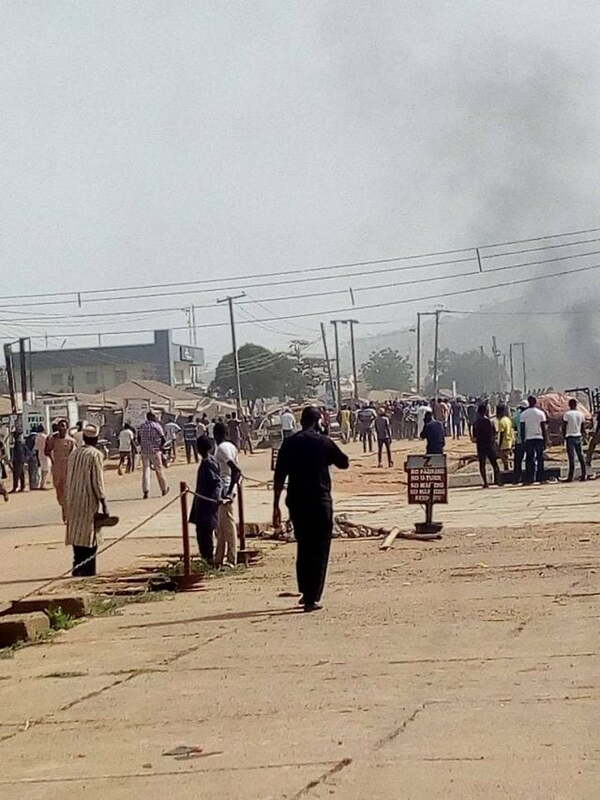 A clash broke out today in the Bwari Area of the Federal Capital Territory, Abuja as the Hausas and the ethnic residents of the area, the Gbagyis were at each other’s necks. Cars, houses, shops and the main market in the Bwari area were all burnt and/or vandalised in the ensuing melee. One person has also been confirmed dead, with many others injured. While confirming the incident to newsmen via a telephone call, the Police Public Relations Officer, FCT Police Command, DSP Anjuguri Manzah said security operatives have been deployed to the area and order has now prevailed. He, however, said the cause of the clash is yet to be ascertained with investigations in full swing. DSP Manzah said: “Our men rushed to the scene and are still on ground. The cause of the clash is not yet known but investigation has commenced.